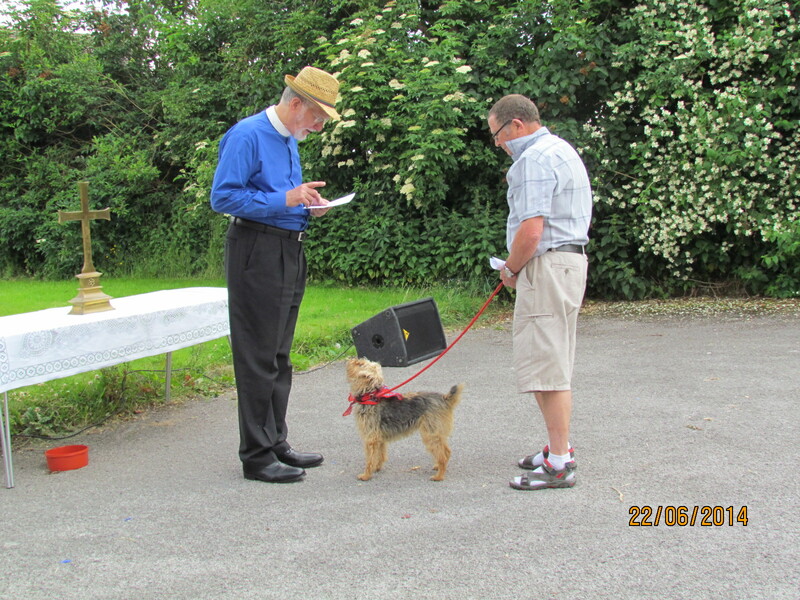 On 22 June, 2014 at 3PM, the Stocksbridge Christian Centre held the first Service of the Blessing of Pets. Recalling that animal and human life is all part of God’s Plan, the service blessed animal companions and their carers. The photographs below record the event. 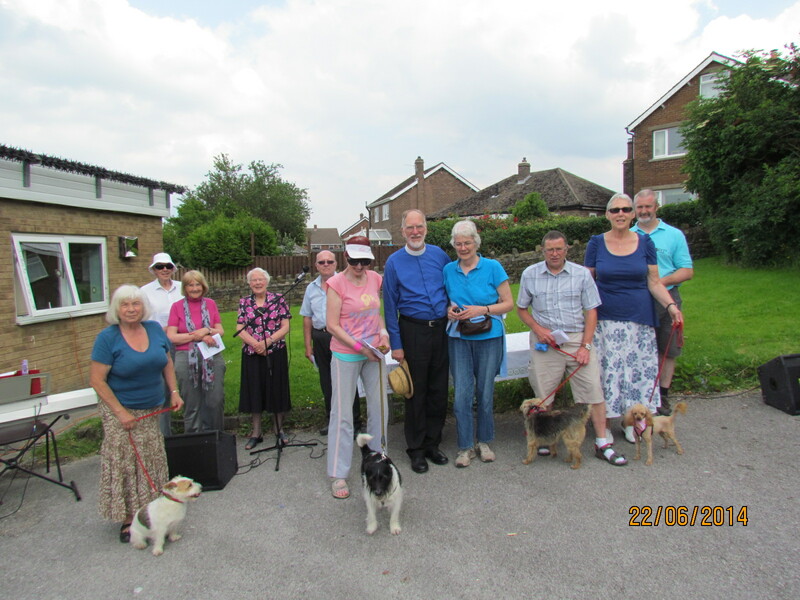 The second annual pet service was held on 21 June, 2015 at 3 PM. Revd. James H. Grayson blessing ‘Patsy Brook’. After the close of the service.